200 to be exact. A lot of them were freakishly amazing. Which leads me need to categorise all these books in lists (you know how I have this mild infatuation with lists). Lists of best books. Lists of worst books. 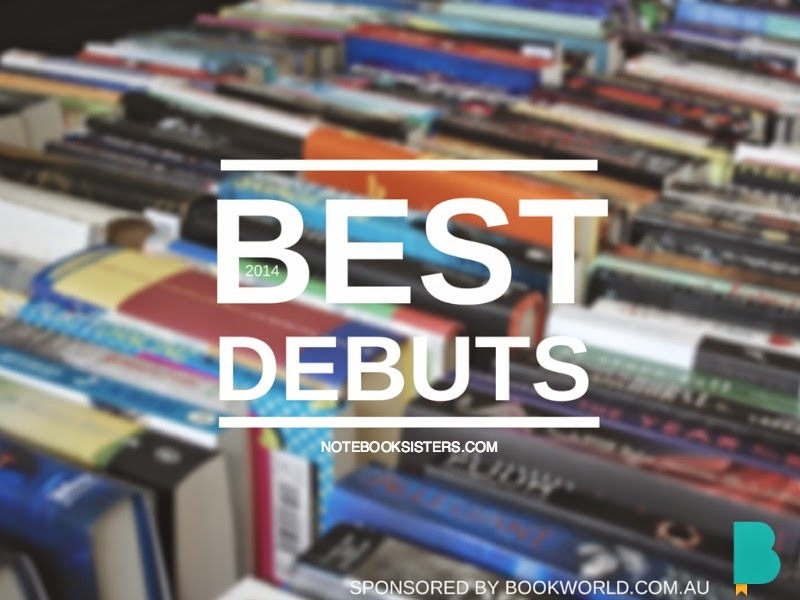 Lists fabulous debuts. You get the picture. I’m teaming up with Bookworld today with a (glorious) list of my favourite 5 debuts of 2014. And, I might add, if you’re Australian and have not yet popped by to see the glorious things Bookworld offers, you are clearly missing out. They have fabulous sales and when you’re a member you get discounts. Can it be any more awesome?! If I could only pick one book for the entire year, there’s a huge chance it’d be Half Bad. I don’t even know how to handle this book! Do I slap it for the pain it’s caused me? Do I hug it? Do I kidnap poor mistreated little Nathan and hide him from his author until she promises to be kind?! The writing is perfection (I love short choppy sentences and lists I really love lists and prose so vivid it’s like someone’s talking). The characters are meltable. Except for the ones, you know, that are viciously cruel. 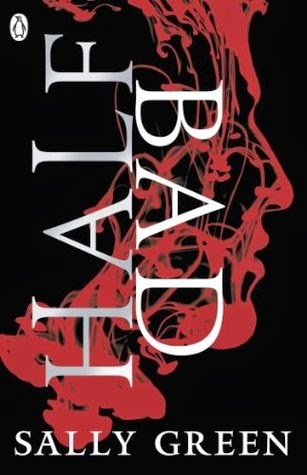 Half Bad is about “good” and “bad” witches, but it should really be titled “Grey Area” because no one is just good or just bad. It’s incredible. Why are you still here? GO READ IT. Wait! I forgot. I have other books to throw at you. There are numbers! Murders! Plates! Wells! Japanese mountains! And a ghost that is a little bit loving and a little big psychotic. 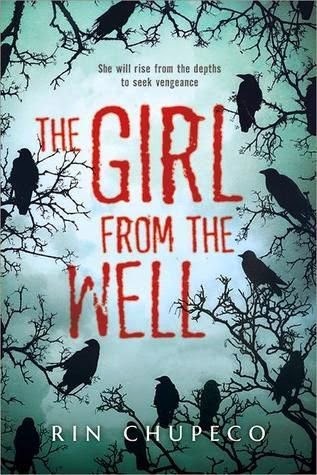 Despite the author’s name reminding me of characters from The Mortal Instruments, I loved this book. I have only one phrase for you, my friends: FAIRY TALE RETELLINGS. They are life! Or death! In this case, lots of death. This is a retelling of Beauty and the Beast and it digs more into a mythological side too. It’s quite disturbing. A 17 year old girl (Beauty!) is married off to a demon (Beast!) in a magical house (I like!) with a sneaky shadow to aid her (well, hello there!). It’s gob smackingly unique. And the ending? There’s this twist. AH. I won’t say! But I may have screamed a little. Diversity! Family! That’s what I adore reading about. 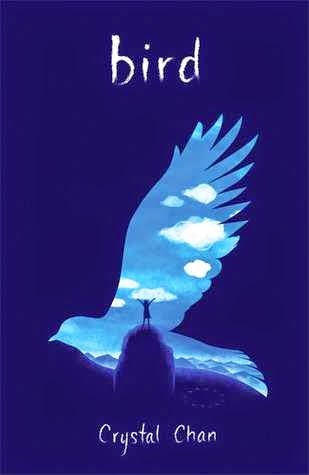 Bird is a real feels-twanging book about Jewel who’s living in the shadow of her dead brother. Okay, that sounds weird. But imagine if your brother had died when he was just five-years-old….the same day you were born. You can imagine Jewel gets shoved in the background. Plus it begins with this sentence: Grandpa stopped speaking the day he killed my brother, John. Do you need any other reason to read it?! This book is beautiful. That’s the only way to really describe it. The writing is just gorgeous and it flows off the page in absolutely quotable lines. The book’s also totally awful too because it’s about mean characters who destroy their own lives and take down casualties with them. Highschool. Heh. Never say it’s easy. And it’s written by a teenager. A TEENAGER. Amy Zhang writes so well, so beautifully, and with such depth, I could nearly cry. Except I’m 1/3 Vulcan and do not lubricate my tear ducts very often. Don’t forget to check out Bookworld, fellow bookworms. which is 35% off). Because we all know that books make the perfect presents, despite family members saying either a) “you have too many books” or b) “just read the books you’ve got”…because they are clearly missing the point. TO OWN BOOKS IS TO OWN WOLRDS. talk to me, my fluffy blogglings…what are your favourite debuts of 2014? 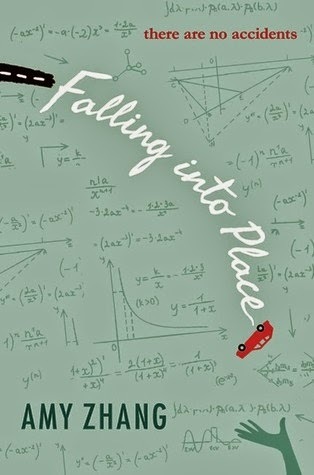 (it’s actually hard to track down debuts specifically…i wrote this list like 3 times because i kept accidentally using authors who had published before) have you read any on my list? i recommend them all. and tell me which debuts i need to read asap. Note: I’m about to change to paperfury.com! (As I’ve said like, a million obnoxious times, but hey, at least you’ll all know, right?!) If you don’t hear from my blog in a long time, type in paperfury.com. Otherwise, all feeds should be redirected! So now each and every one of these books is on my TBR because you managed to say something that would convince me to read each one. 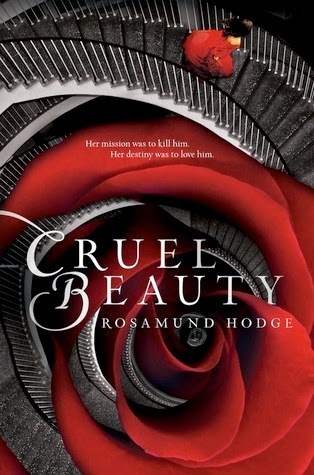 Which is surprising, because for some reason I decided it was time to avoid Cruel Beauty and now BAM it’s on my list.